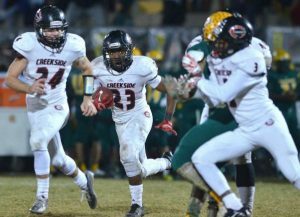 In three seasons, Blake Morgan showed off his explosive playmaking skills and versatility as a running back for the Creekside Knights. Each year, he improved immensely and as a senior, he put together a season only some could dream about. 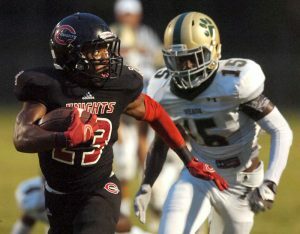 Morgan rushed for 1,325 yards on 200 carries and had a total of 1,750 all-purpose yards and 9 touchdowns. 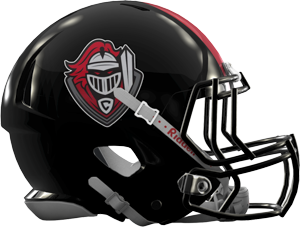 He finished the season with seven consecutive 100-yard rushing games, including 140 yards in the season finale against Ponte Vedra to surpass Creekside’s school rushing record of 1,291 set by Livio Hoxha in 2011.